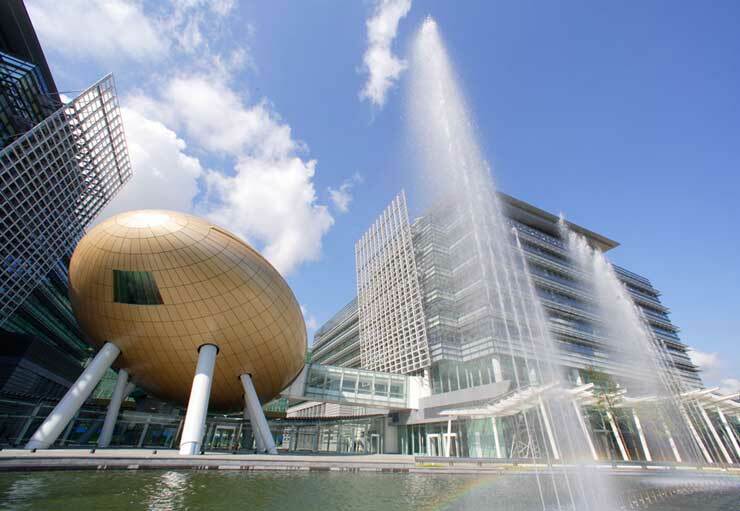 Hong Kong RFID Limited is glad to announce we will be moving to the following new address in January 2011 to accommodate our vast growth in both business and scale. We will continue to provide professional services and quality products for clients around the globe. In our new office, we hope to further extend our business into more industries and strive for excellence in the RFID field.